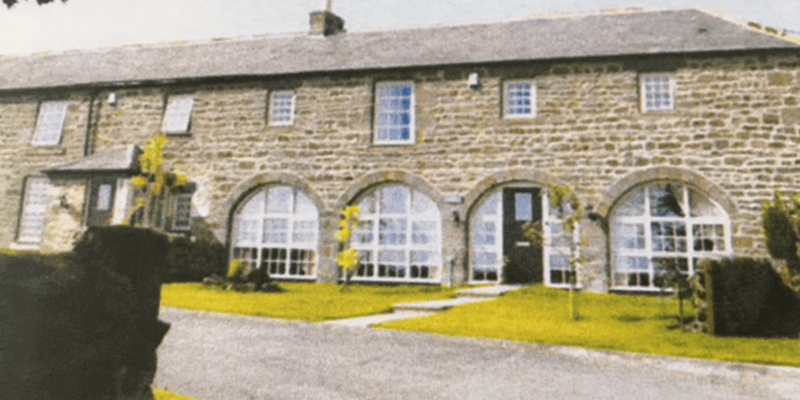 Steve Brown Builders is an established builders and construction company with an excellent reputation based near Darlington and Bishop Auckland on the fringes of Teesdale and Weardale. 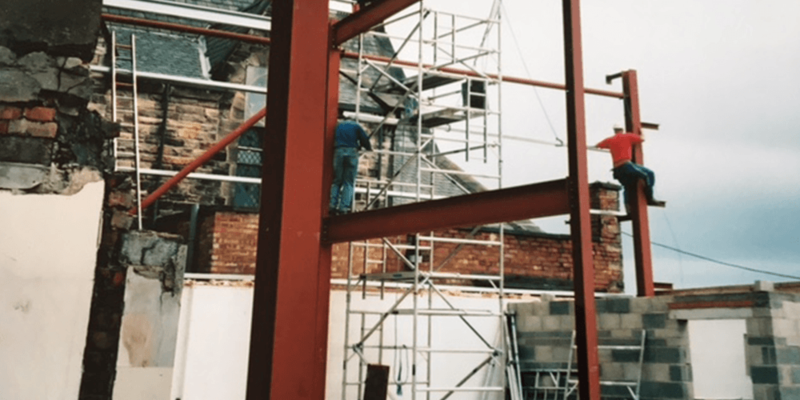 Largely serving County Durham, Teesside, the North East and North Yorkshire, they have also undertaken projects in other parts of the United Kingdom. 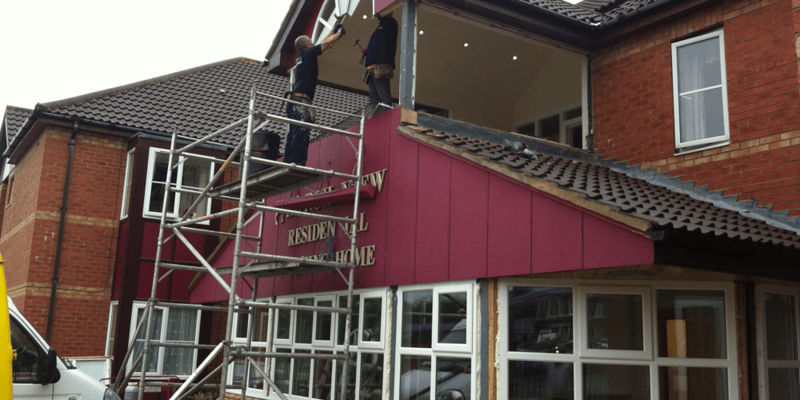 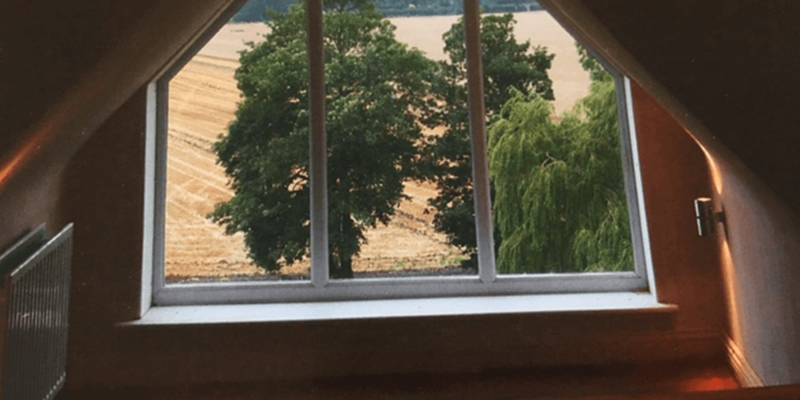 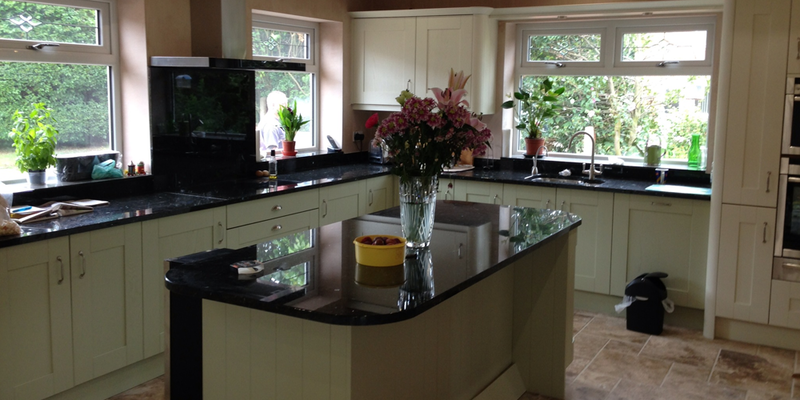 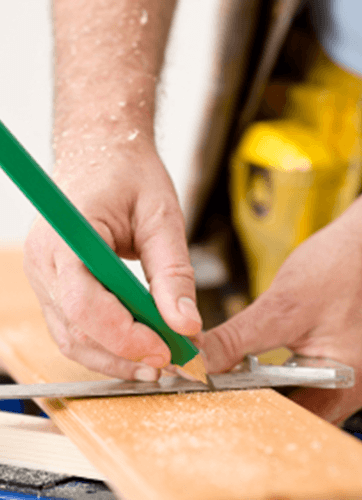 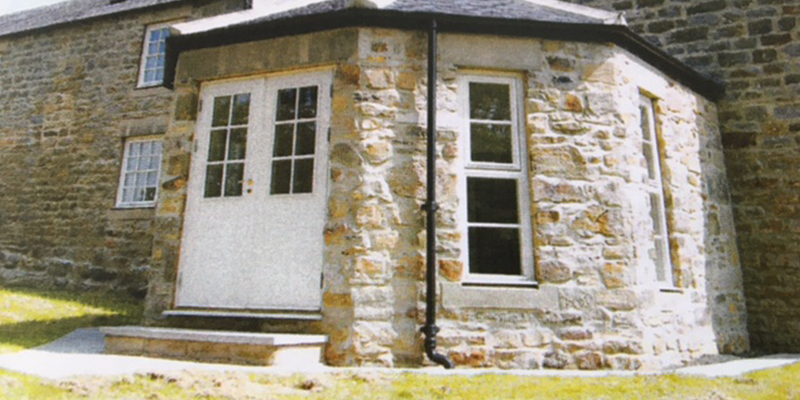 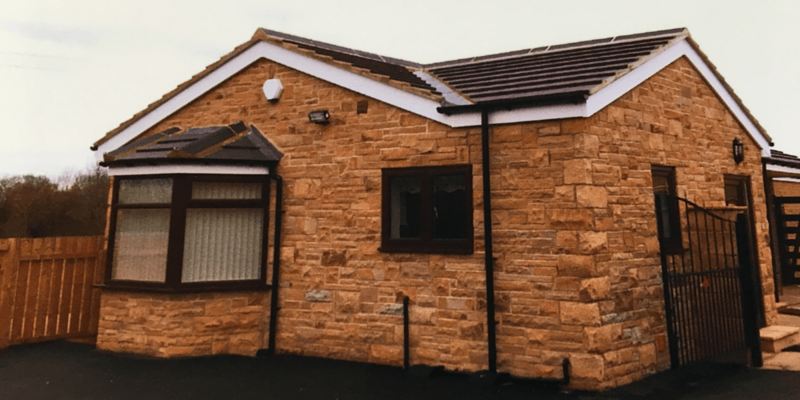 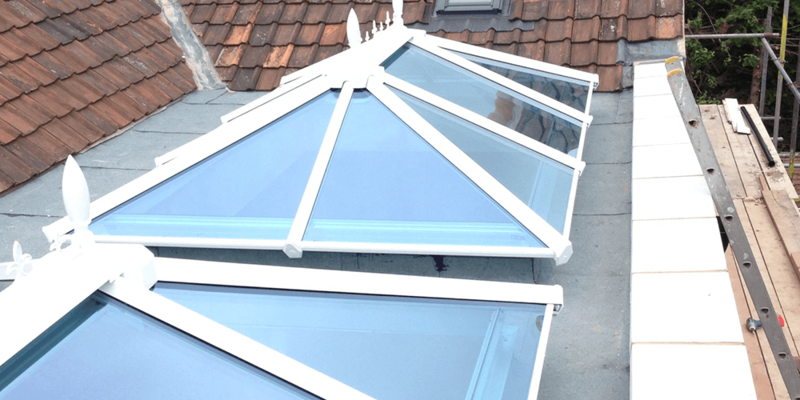 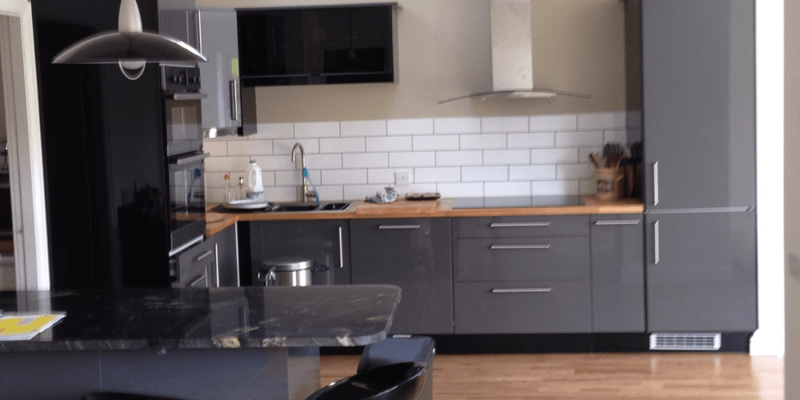 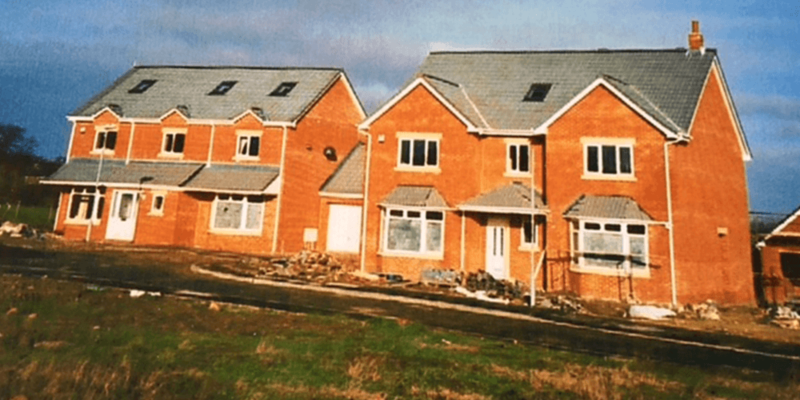 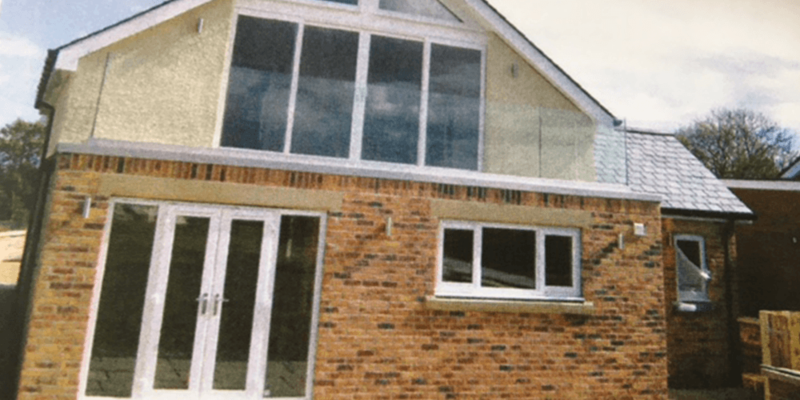 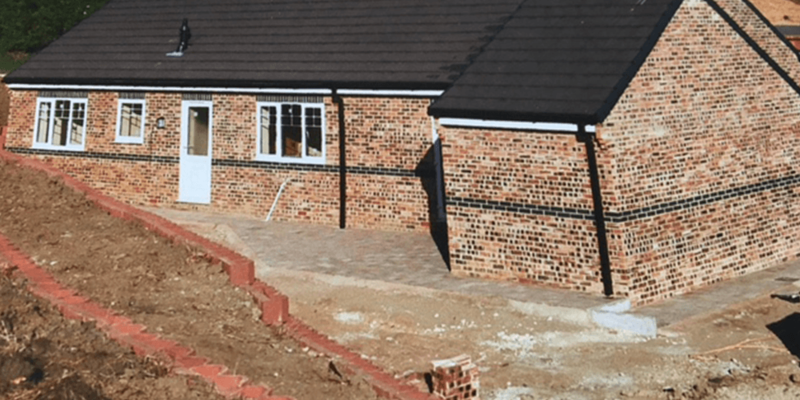 As experienced house builders they have a wide range of domestic residential work that they undertake including new house building, new bungalow construction, renovations, restorations, conversions, extensions and alterations. 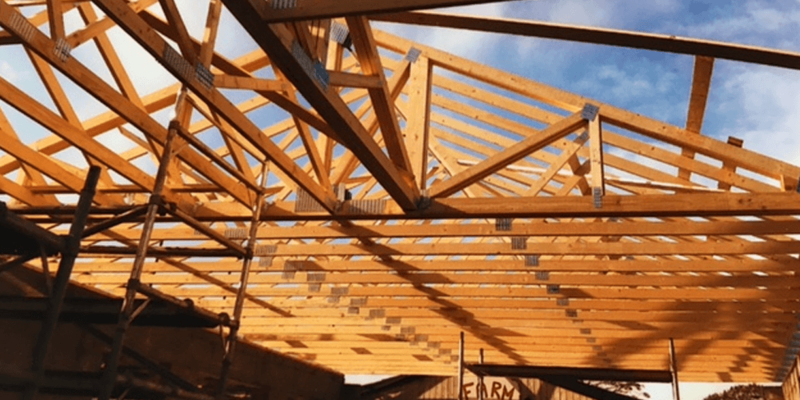 In addition they have many years of practical experience in commercial construction such as warehouse and factory building and renovation, public houses and nightclubs, cafes and restaurants, hospitals and churches, agricultural and farm building construction and improvements, plus security fencing. 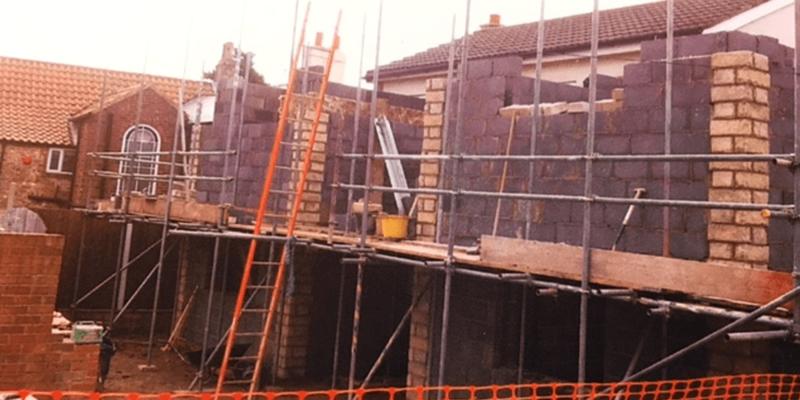 A full service is available including advice, design, plans for building regulations, groundworks excavation, foundations, drainage and provides its own bricklayers and bricklaying, plumbers and plumbing, joiners and joinery, electricians and electrical work, decorators and decoration….. all in all, a one-stop comprehensive solution. 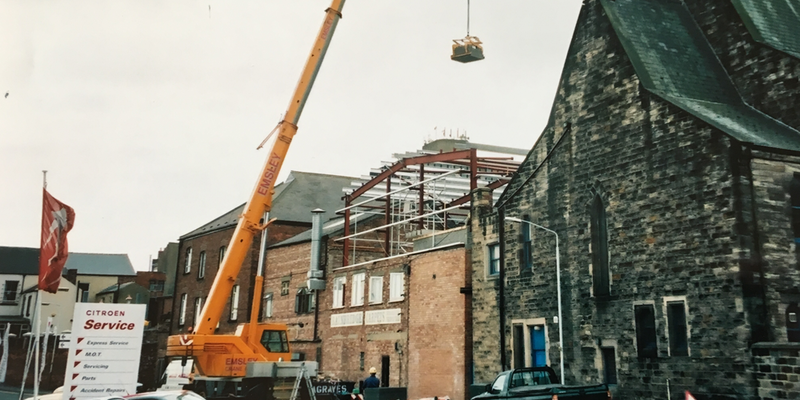 Steve Brown commenced building business operation some 40 years ago, during which time he has developed an excellent reputation for the highest standards of quality work, integrity, honesty and personal customer service.